Ring in the spring season by visiting local artist Christopher Miles' first solo exhibition, Bloom. 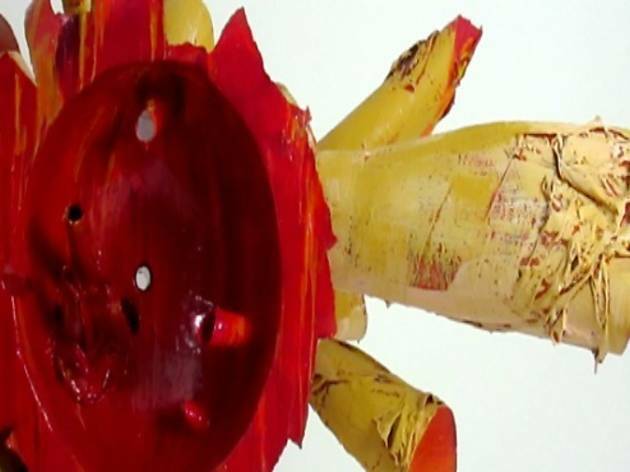 The installation of his recent works focuses on abstract pieces composed of acrylic and paper over aluminum armatures—think of it as paper-mâché for grown-ups. 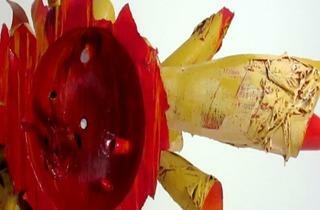 Fun for all ages, Miles' works combine his love for sculpture and painting and is meant for all ages.